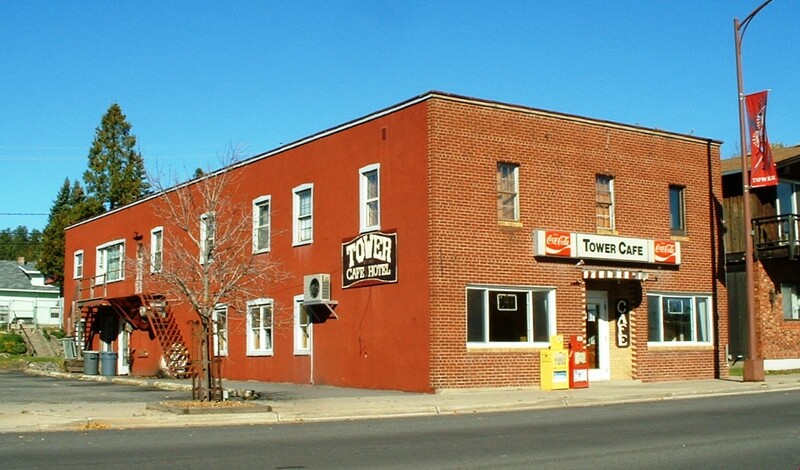 Do you have photos, historical accounts or other items pertaining to the Tower area? Would you like to share this historical information with the world? LakesnWoods.com would like to publish your Tower photos (current or historical) or historical accounts on this website. Original materials can be returned and your privacy will be respected. 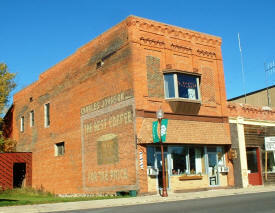 The city was incorporated in 1889, which makes it the oldest city in the Arrowhead region. 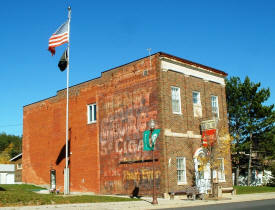 It owes its establishment to the Soudan Mine. Tower is home to the Tower Train Museum; near the museum is McKinley Monument, the first erected in honor of William McKinley shortly after his assassination in 1901. 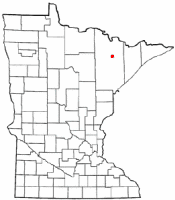 Tower is a city located in St. Louis County, Minnesota. 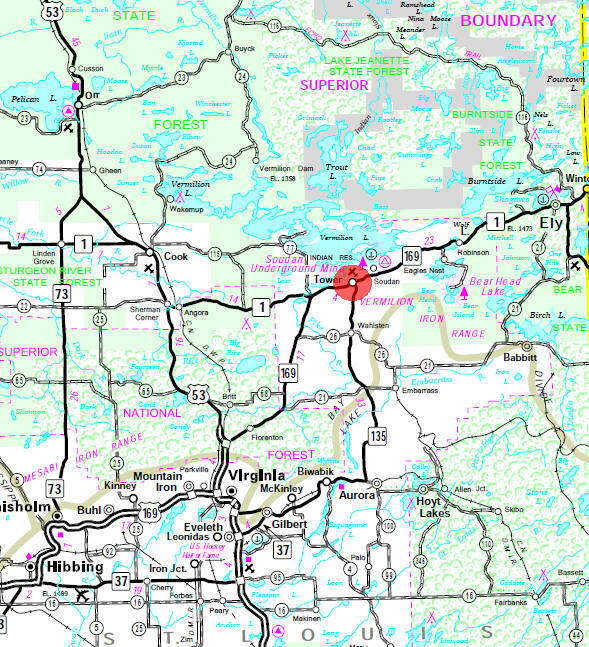 State Highway 1, State Highway 169, and State Highway 135 are three of the main arterial routes in the community. 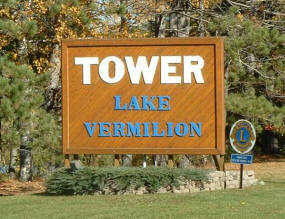 Tower lies near the southern shore of Lake Vermilion. According to the United States Census Bureau, the city has a total area of 3.41 square miles (8.83 km2), 3.00 square miles (7.77 km2) is land and 0.41 square miles (1.06 km2) is water. The elevation is 1,394 ft (425 m) above sea level. As of the census of 2010, there were 500 people, 265 households, and 126 families residing in the city. The population density was 166.7 inhabitants per square mile (64.4/km2). There were 331 housing units at an average density of 110.3 per square mile (42.6/km2). The racial makeup of the city was 94.6% White, 2.4% Native American, 0.6% Asian, 0.2% from other races, and 2.2% from two or more races. Hispanic or Latino of any race were 1.2% of the population. There were 265 households of which 20.4% had children under the age of 18 living with them, 32.5% were married couples living together, 10.2% had a female householder with no husband present, 4.9% had a male householder with no wife present, and 52.5% were non-families. 45.7% of all households were made up of individuals and 20% had someone living alone who was 65 years of age or older. The average household size was 1.89 and the average family size was 2.61. The median age in the city was 48.4 years. 18.8% of residents were under the age of 18; 5.6% were between the ages of 18 and 24; 21.6% were from 25 to 44; 30% were from 45 to 64; and 24% were 65 years of age or older. The gender makeup of the city was 50.8% male and 49.2% female. Tower, a city in section 32 of Breitung Township (T. 62N, R. 15W), first platted as a townsite in 1882, with a post office from 1883, reached by the Duluth and Iron Range Railroad in 1884, and incorporated as a city March 13, 1889, was named in honor of Charlemagne Tower, Sr., of Philadelphia, Pa. He was born in Paris, N.Y., April 18, 1809; was graduated at Harvard College, 1830; studied law and was admitted to the bar in 1836; practiced law in Pennsylvania 25 years; was captain in the Sixth Pennsylvania Regiment in the Civil War; was connected with the Minnesota Iron Company and the Duluth and Iron Range Railroad company, and was thus instrumental in opening in 1884 the great iron industry of Minnesota. Where the future meets the past. 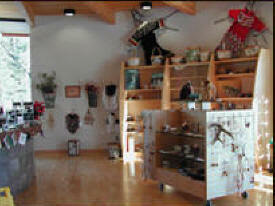 Visit Atisokanigamig “Legend House” and experience the culture and proud Heritage of the Bois Forte Band of Ojibwe. Where traditions have been kept alive for more than 500 years. 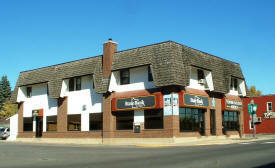 Proudly Owned & Operated by the Bois Forte Band of Chippewa. A century slips by when you visit this park. Visitors wear hard hats and journey down 2,341 feet via a "cage." On the 27th level, the transportation shifts to a rail car for a ride back into the mine as you listen to the stories of the mining days. Above ground visitors can explore the dry house, drill shop, crusher house and engine house. 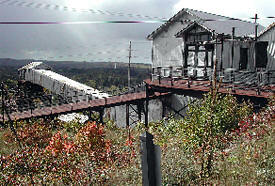 Visitors also can walk the boardwalk past one of the deepest open mine pits or hike the trails in the park through a northern hardwood conifer forest, past the famous Soudan Iron Formation. The Taconite State Trail stretches 165 miles from Grand Rapids to Ely and intersects with the Arrowhead State Trail just west of Lake Vermillion. Portions are paved for biking and in-line skating. The remainder of the natural surface trail is used primarily for snowmobiling in the winter. The trail goes through a few areas that have standing water in the summer, however portions of the trail are suitable for horseback riding, hiking, and mountain biking. The Taconite Trail winds through forests of birch and aspen intertwined with pine, leading the visitor by many isolated lakes and streams. 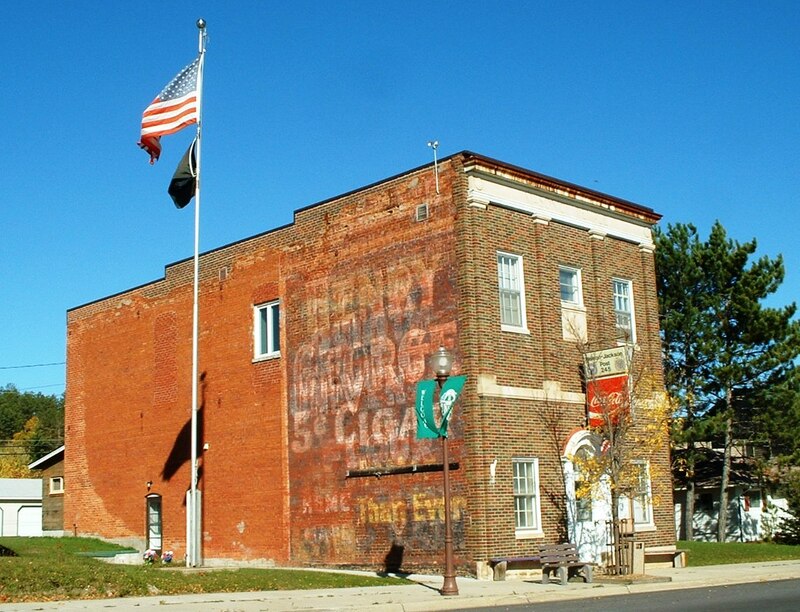 From Grand Rapids heading north, you see the impact of the taconite and iron mining industry. The northern portion of the trail terrain is rolling and tree covered as it winds through state and national forest land. 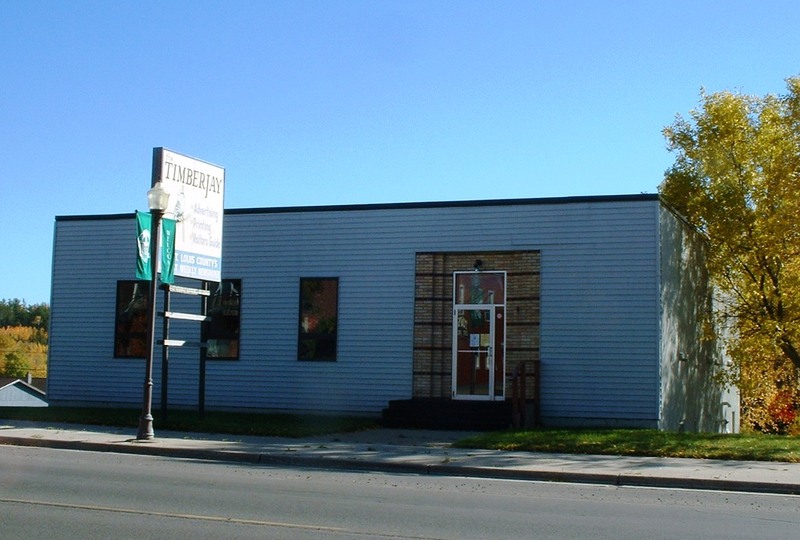 The award-winning Timberjay newspapers (including the Ely Timberjay, Tower Timberjay and Cook/Orr Timberjay) are the most widely read weekly newspapers in the North Country, serving communities throughout our region with local and regional news, opinion, sports, outdoors reporting, and much more. 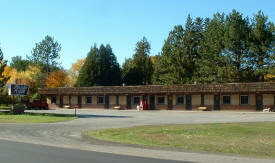 Modern 8 unit motel in wooded setting. 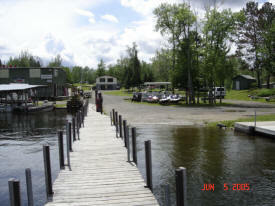 Access to Lake Vermilion with free docking & boat launching available. Air conditioning, cable TV, free HBO; two miles from Soudan Underground Mine, 10 miles from Fortune Bay Casino, 1/4 mile from Taconite Trail. 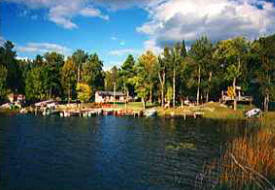 McKinley Park Campground is located on the east end of Lake Vermilion. We have a sandy swimming beach, biking and hiking trail, playground, and beautiful sunsets. 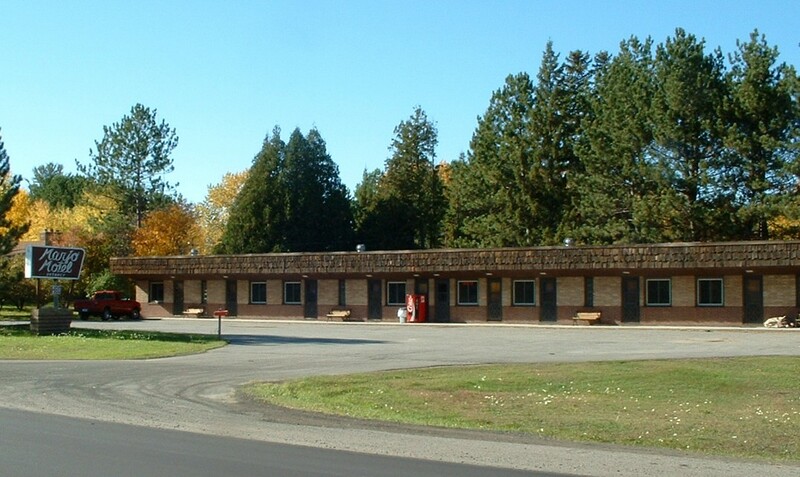 Our group picnic area with shelter is the ideal place to hold family reunions, birthday parties and company outings. 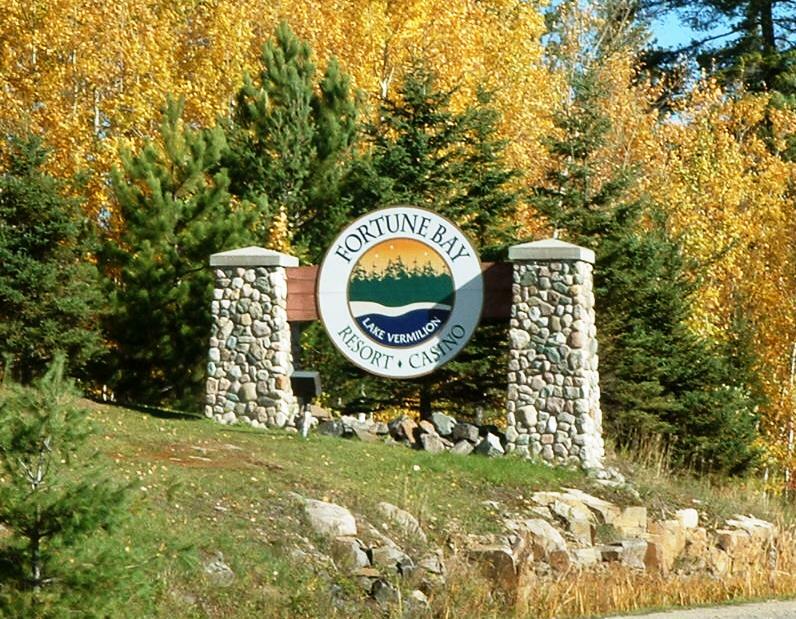 Moccasin Point RV/Campground Park is centrally located on Beautiful Lake Vermilion and is tucked into the trees in a calm bay with a paved walking/hiking trial just yards away. 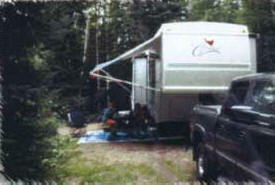 Each site is wooded and private, designed with level gravel bottoms for all types of RV's and Campers. Bay View Lodge is a warm, cozy retreat from the daily stress of juggling your work and family schedules. Bay View is your own personal family hideaway; the place "Up North" you've always dreamed about. 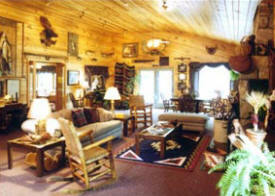 Make yourself at home in our richly decorated, modern yet rustic cabins. Relax in comfort in one of our nine modern fully equiped housekeeping cabins. Also lakeside cabins with private docks. Full RV hook-ups on concrete pads. Spacious flat grounds with playground, beach, and cement launch ramp. 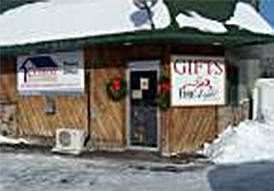 Boat and motor rental, gas, bait and tackle, sauna, convenience store and gift shop. 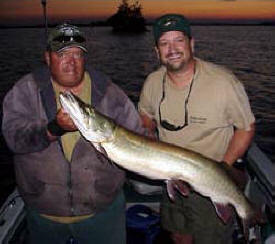 Everett Bay Lodge is a family resort on Lake Vermilion offering great fishing - muskie ,walleye and bass with a very comfortable, fun, homey atmosphere. Located on beautiful Lake Vermilion, Fortune Bay Casino is the perfect place to play. Our deluxe accommodations, Las Vegas-style gaming, and a variety of outdoor activities make your getaway unforgettable! Choose from championship golf, scenic nature trails, fabuloous fishing, and more - all within minutes of our door. Or, relax poolside while enjoying a dazzling view of the lake. Our restaurant and lounge will cater to your tastes, whatever they are! Join us for your-round fun! Glenmore is open year-round...and each season is special. 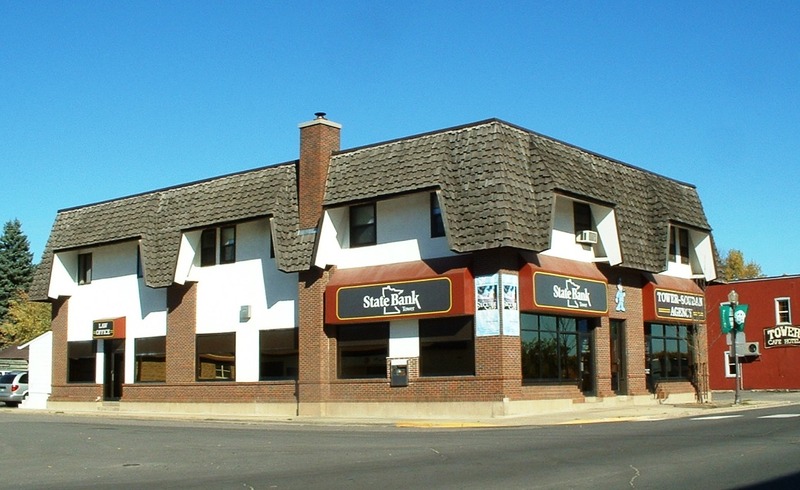 We are ideally situated on the lake and are close to great hiking, biking, hunting, downhill and cross-country skiing, snowmobiling trails and more. During the winter season, we offer Arctic Cat snowmobile rentals. Our cozy housekeeping cabins are nestled among the pines on well-kept grounds. 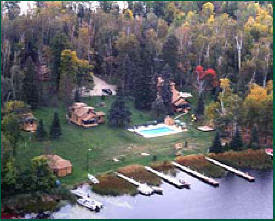 Nestled among the birch and pine trees - our cottages are all located on the lakeshore. 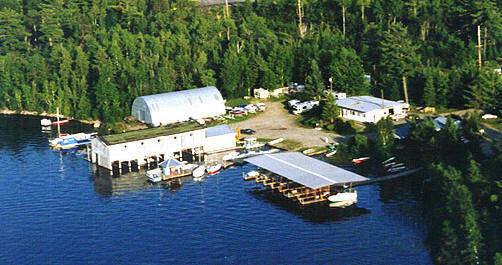 Each provides a beautiful view of Lake Vermilion. Moccasin Point offers a modern 2 bedroom (1 full, 2 twins), 1 bath cabin with a queen sized sleeper couch in the living room. The cabin has air conditioning and satellite tv. The kitchen is fully equipped with a gas range, large refrigerator, dishwasher, microwave, glasses/dishes, pots & pans and kitchen utensils. There is a deck off of the front of the cabin with a gas grill and picnic table. 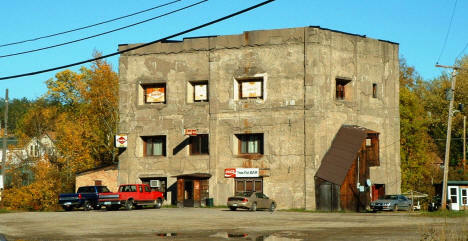 Pike Bay Lodge was originally built in the early 1900s by mining and banking industrialist A.B. 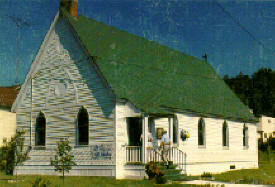 Coates as his summer home. 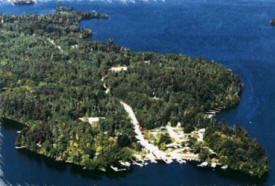 Pike Bay Lodge is set on 45 beautiful acres of white pine, birch, and maples. 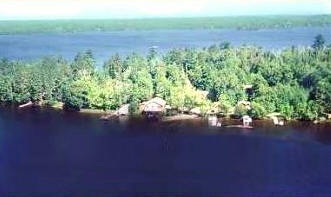 It has 1000 feet of shoreline on Lake Vermilion. You will want to see the rock gardens, greenhouse, boat house (one-of-a-kind) and trek through the woods. 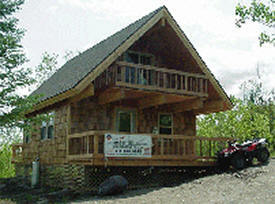 We have 7 full housekeeping cabins, 4 new in 2006 with 11 total rental units. Pontoon and fishing boat rental is available. Ace Guide Service is operated by Terry Sjoberg. He believes not only in helping you catch fish, but showing you how to catch a particular species and where the fish are located in the lake based on the time of year. Visit one of Northern Minnesota's most complete boat yards. 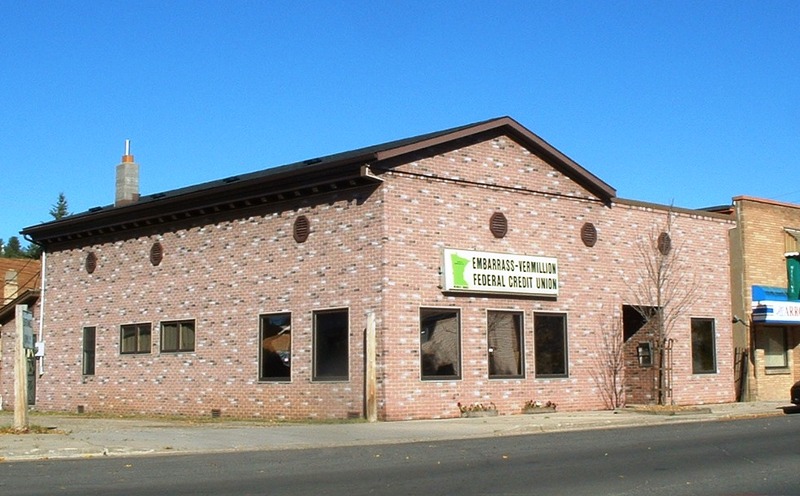 We're conveniently located for easy access no matter how you're getting here - by land or by water. 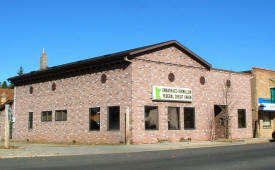 We pride ourselves on being known for excellent services and well-kept grounds. Stop by and see us for all your boating needs, including our large selection of new and used boats, motors, and trailers. The shop features distinctive imported collectibles: Arabia dinnerware, iittala Finnish crystal, Hackman cookware & flatware, Aarikka & Kalevala Koru jewelry, Scandinavian sweaters, linens, Heritage Lace, Hanna Korvela area rugs and sauna textiles, Solje jewelry, Danish iron, Carl Larsson figurines & prints, candles, Scandinavian preserves, coffee, music, and much more. 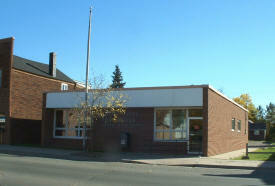 Serving the communities of Ely, Babbitt, Aurora, Biwabik, Embarrass, Cook, Tower and Soudan. Culbert Realty, Inc. has been in the real estate and appraisal business for 40 years. 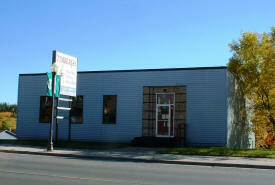 It is independently owned and operated by W. William & Christine Culbert. 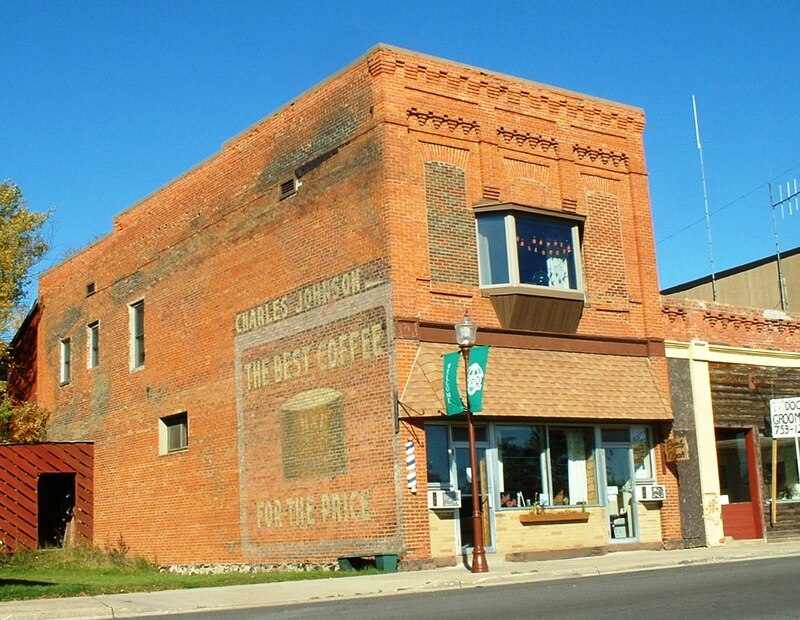 We service a large portion of the Iron Range area, including Lake Vermilion and other lakeshore properties in Northeastern Minnesota. 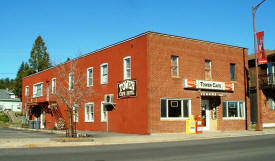 We are local experts who know conventional and vacation real estate in the area. Eagle Docks specializes in manufacturing and installing one of the most durable and practical docks on the market today. 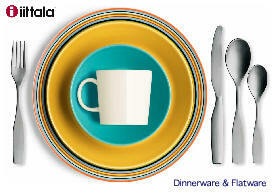 Our styles and designs have delivered more than 20 years of proven, carefree service. We guarantee! Price and compare! More than three decades of satisfied customers! Complete line of hardware and Hank's paints. Custom paint tinting, cut and thread pipe, carpet cleaning rental, key cutting, screen and window repair, small engine repair, hunting and fishing licenses, chain saw sharpening. money and time with one of our own manufactured products. Today's tremendous variations in the quality of building design and material make it more important than ever to know what you are getting for your money. There are some secrets to success that are difficult to put a price on like the value of having a custom home expert as your close personal advisor in bringing your vision to life. At Norm's Dream Builders Inc. SIP we are proud to present the people, the process and the legendary material behind our longstanding reputation for beauty, structural integrity, low maintenance and lasting value on a wide range of budgets. Pier 77 Mini-Golf, Gifts & Creamery on beautiful Lake Vermilion in Minnesota. One of the best and most photographed mini-golf courses in the country is hidden among the Birch and Pines on Lake Vermilion. Challenging doesn't begin to describe this incredible 19 hole course which meanders through an acre of woods and wild flowers. Rangenet offers 56K V.92 Dialup Internet access (starting at $9.35/mo.) 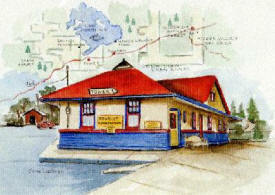 & Website hosting to all homes and businesses on the Iron Range and USA. 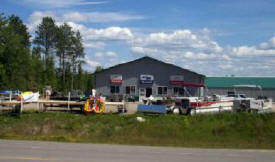 Boats sales & repair, 4x4 sales, boat rental, propane sales, boat, 4x4, snowmobile repair. Kawasaki sales and repair. Van Air invites you to share our unique and exciting perspective of the Border Lake Country. Be it a tour from one of many local resorts or your dock, a sunset moose tour or a special dinner via floatplane, let Van Air give you an experience long remembered. Your hosts and pilots, Bud and Irene Van Deusen, have thousands of hours flying this rich and wonderful country and wish to share with you their insight to all aspects of this land. So just sit back, relax and enjoy viewing all the beauty of Van Air Country! Lake Vermilion's length of over 40 miles (east to west) provides houseboaters with the opportunity to experience everything. Lake Vermilion is well marked with buoys for novice navigators, but the more than 365 islands and jagged shoreline can challenge even the most experienced sailor. 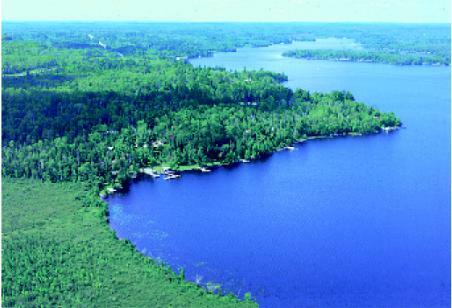 In fact, Lake Vermilion in terms of shoreline, is the largest lake in Minnesota. 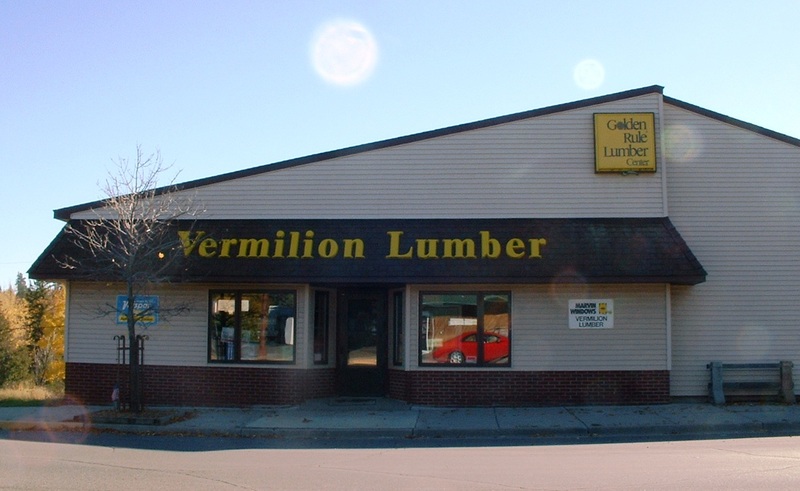 The professionals at Vermilion Land Office will give you personal service and attention for all your real estate needs including Certified Appraisal Services and Free Market Analyses. 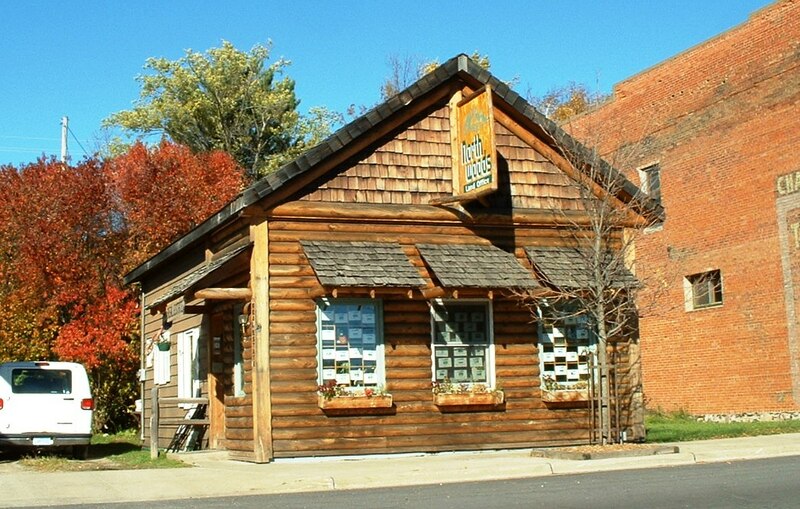 Our experience and vast knowledge of the area spans over 30 years of specializing in unique lakeshore, island and wilderness properties of Northeastern Minnesota. Vermilion Tackle company is located inside the Vermilion Fuel and Food Convenience store. 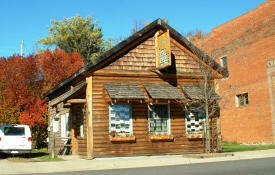 We offer a wide variety of fishing products, along with hunting supplies during the hunting season. 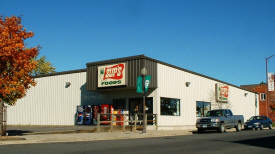 We carry bait, ice, grocery items along with unleaded gas, premium gas and diesel fuel. If you are looking for something specific before you hit the lake, give us a call and we will see if we can have it ready for you. Ely may be the Canoe Capitol of the World but it also has the world's finest sausages! 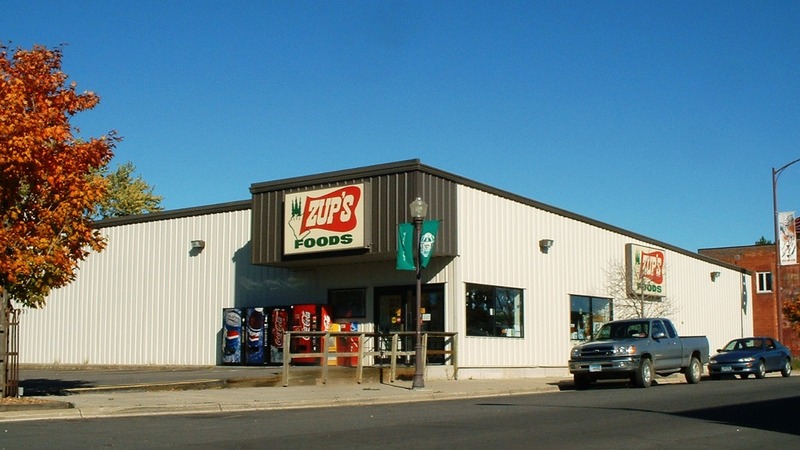 Zup's was founded on family tradition, the spirit still lives within the organization. The friendly greetings, the welcoming smiles and always an extended hand of help. Zup's popularity is well known and quite apparent; just take a look at the Guest book and see for yourself!